Last time when India played a test at Sydney, it became the third venue in the world to host 100 test matches. 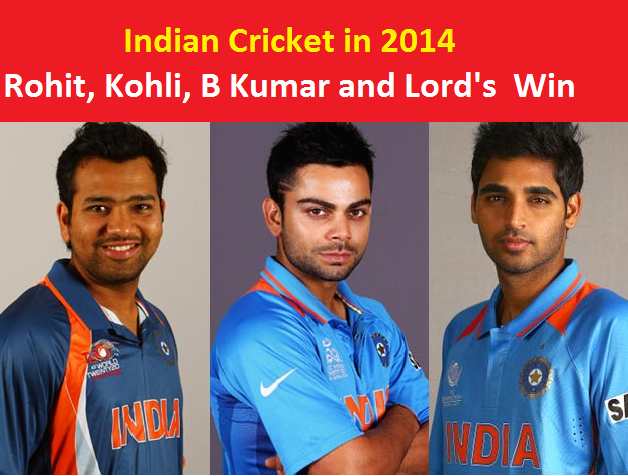 Now, Indians are looking forward to a new era in Indian Cricket. Sydney is India’s best bet at Australia as they hold their best record of just 5 losses in 10 tests, winning 1 and drawing 4. After Ganguly and Dhoni, the 32nd test captain of India, Virat Kohli is expected to take Indian Men’s Cricket team to new level of success. Can Kohli be a Bedi by winning or be a Dhoni under whom India faced its worst defeat at SCG in 2012!! In 1947, when India played their first test Australia scored its lowest test score on the ground. The last test in 2012 was India’s worst performance at SCG as Australia humiliated India not only with an innings defeat but also by going on a record making spree. Sydney has been a high scoring venue for Indians. They have consistently scored 400+ runs including their few highest test totals in Australia. 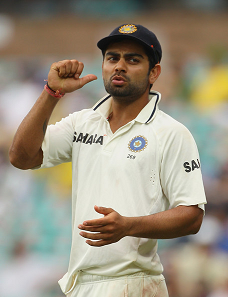 Virat Kohli will be the 11th captain to lead India at Sydney when they play their 11th test on 6th Jan, 2015. Only Bishan Singh Bedi (1978) has led India to a win at SCG by an innings and 2 runs. Draws: Lala Amarnath (1947), Kapil Dev (1986), Azharuddin (1992) and Ganguly (2004). Lost: Nawab of Pataudi Jr. (lost by 144 runs), Gavaskar (by an innings & 4 runs), Tendulkar (by an innings & 141 runs), Kumble (by 122 runs) and Dhoni (by an innings and 68 runS). 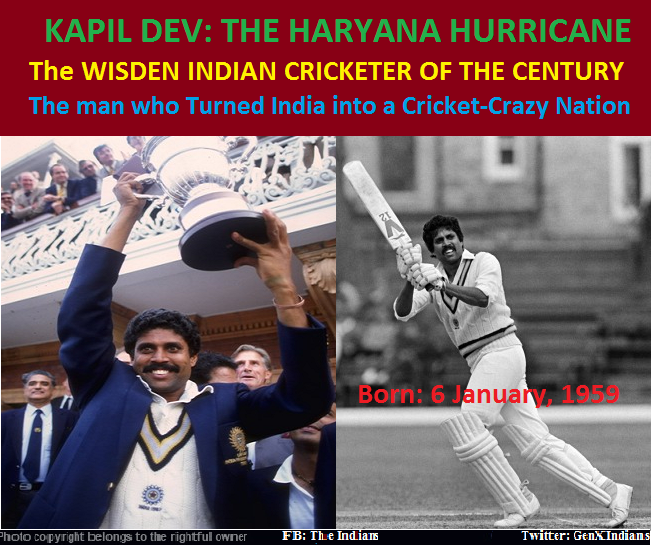 1981 Chappell became first batsman to score double century at SCG in Ind-Aus series. 1986 India amassed its then highest total (600/4d) against Australia. 1992 Shastri became first Indian player to score double century at SCG. 2004 India registered their highest total (705/7d) against Australia. 2004 12 wickets by Anil Kumble. 2012 First triple century by any batsman at SCG as Michael Clarke amassed unbeaten 329 runs. Kohli is fighting the Aussies already with bat as well as verbally and turned into their biggest nemesis in the current series. His daredevilry in the first test scared Aussies so much that in the third test they preferred to play for a draw. Can Kohli have the last laugh over the Aussies by winning the test match?